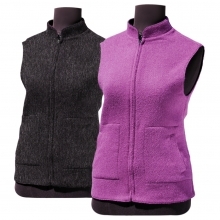 This alpaca vest makes a statement. 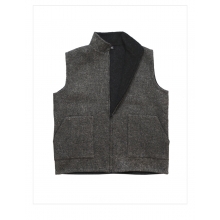 Handsomely tailored to fit a variety of outfits. 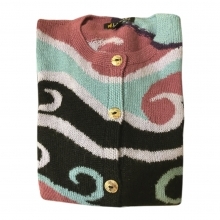 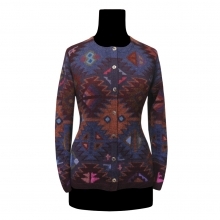 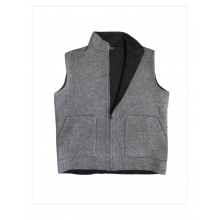 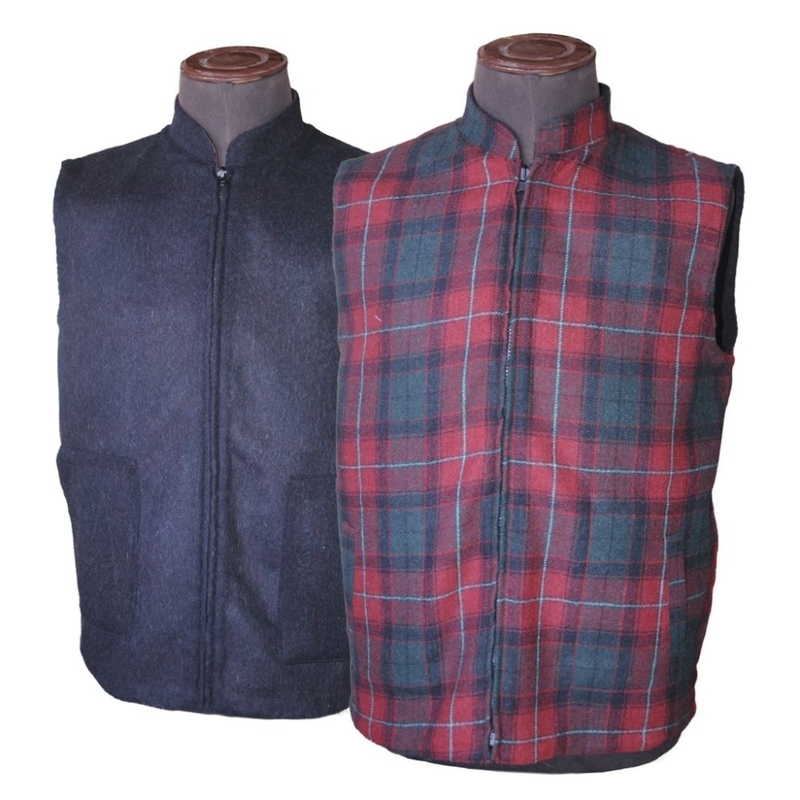 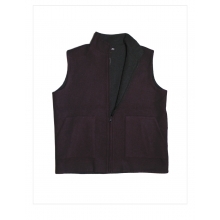 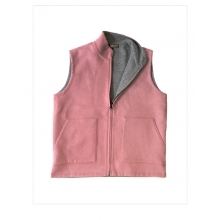 Deep rich colors make up both sides of this fully reversible vest to multiply your wardrobe. 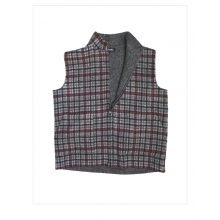 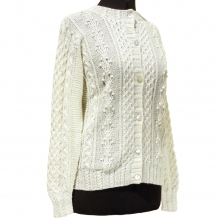 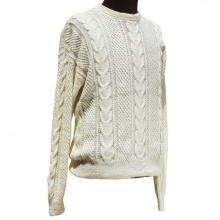 Perfect for chilly days where full jackets are too heavy.